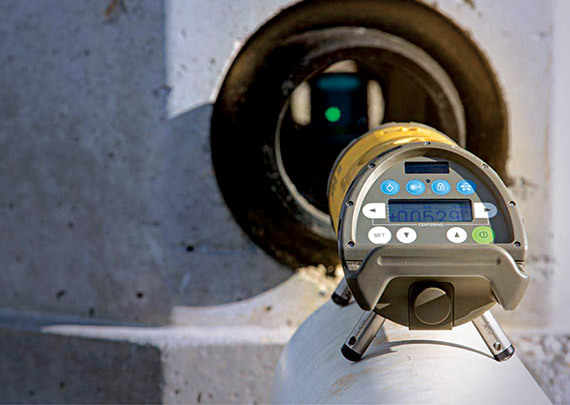 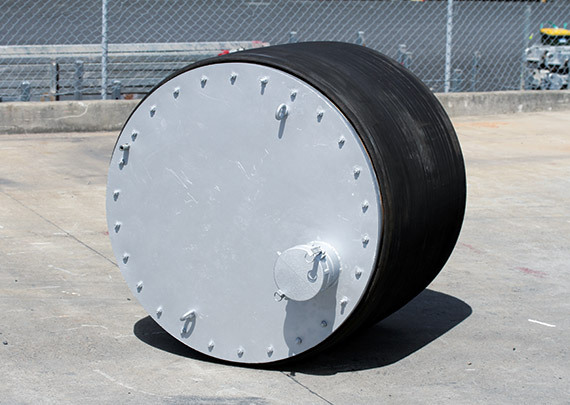 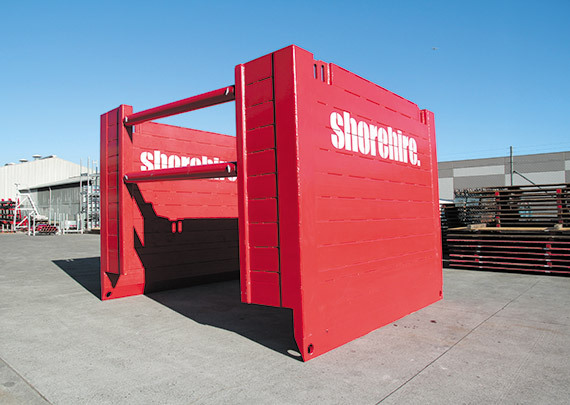 Driven by our commitment to providing safe work environments for our customers we are constantly looking to innovate and improve our products. 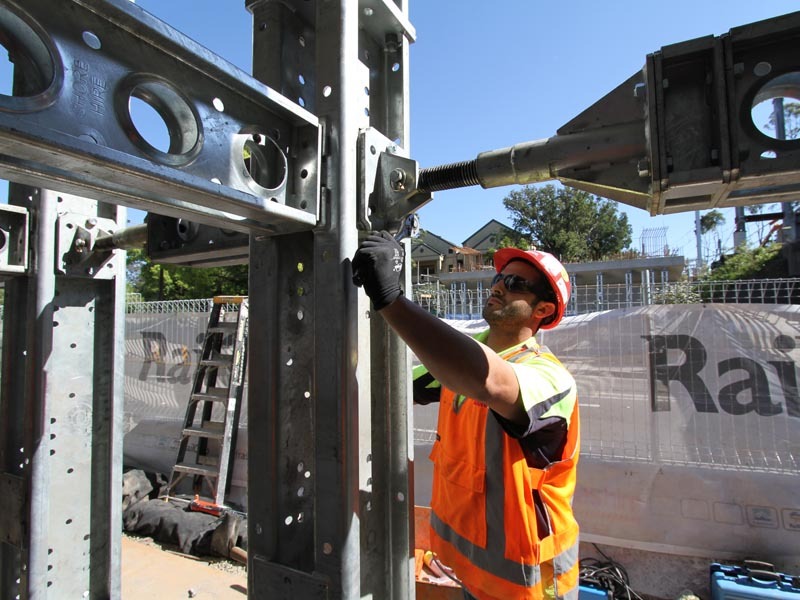 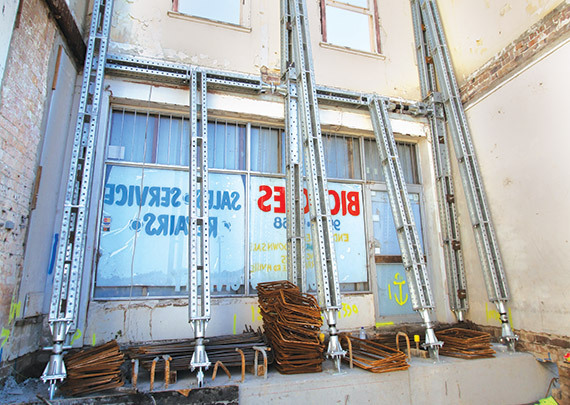 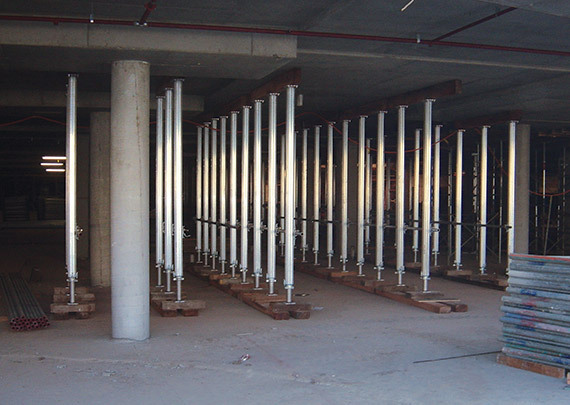 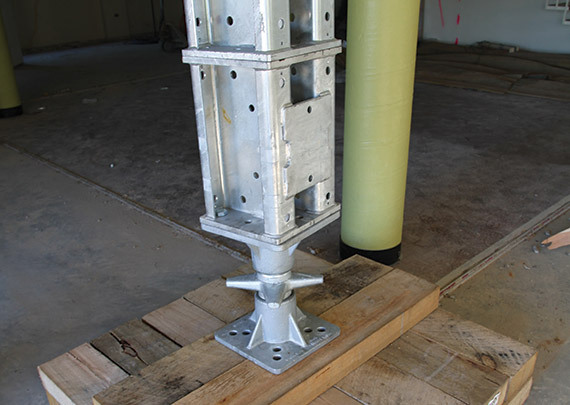 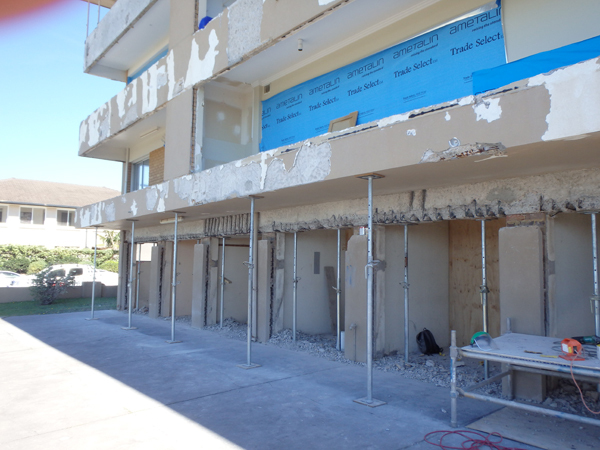 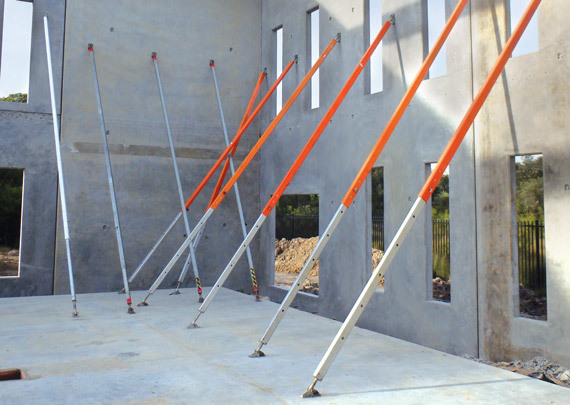 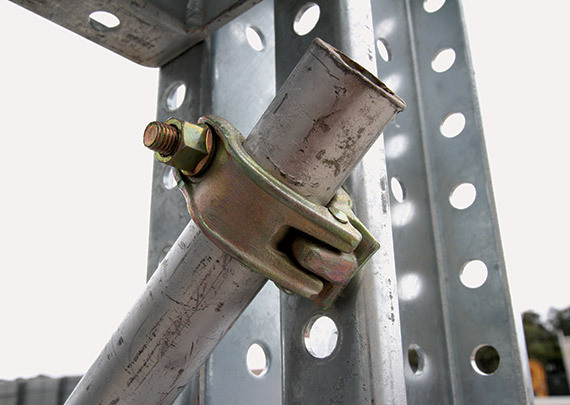 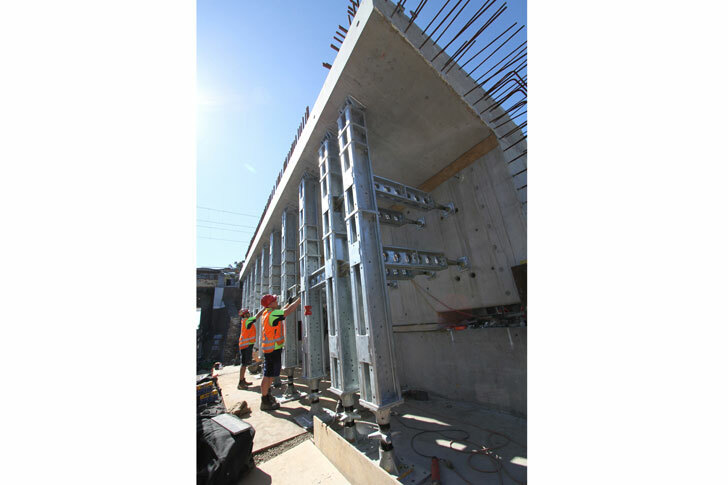 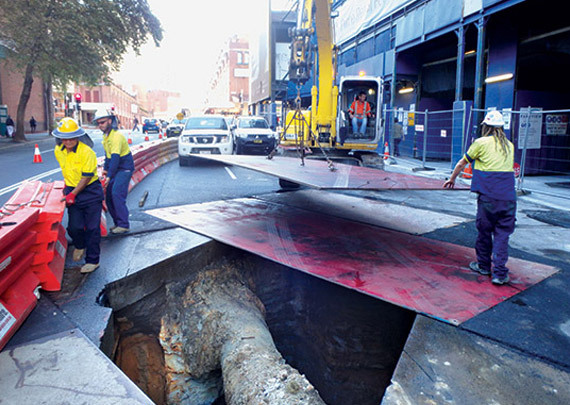 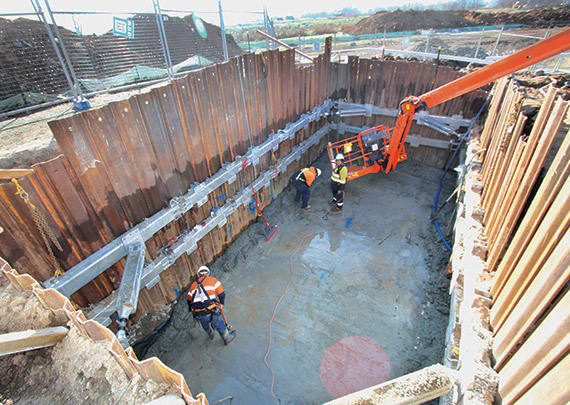 Our handrail system is currently the only shoring handrail system compliant with the Australian standard for temporary wedge protection available on the market. 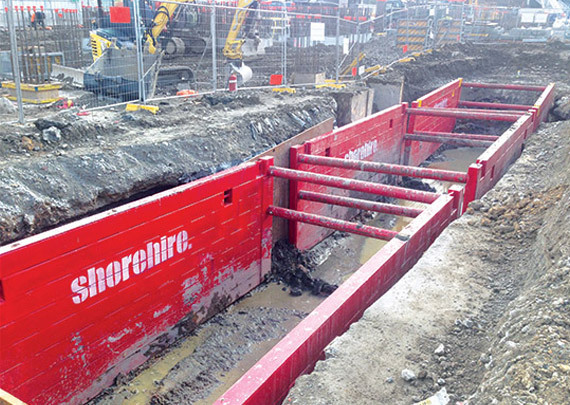 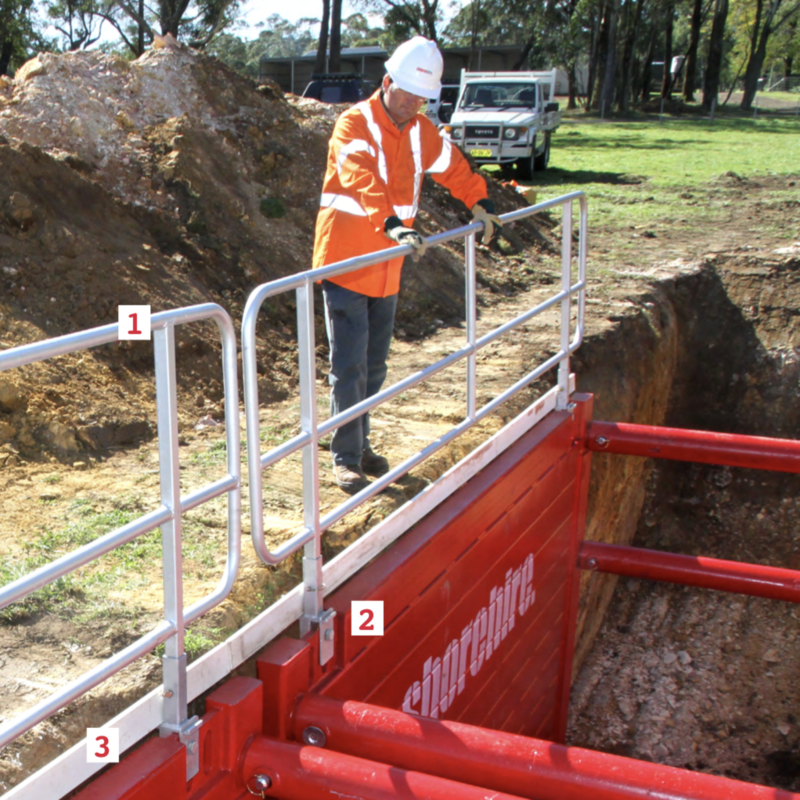 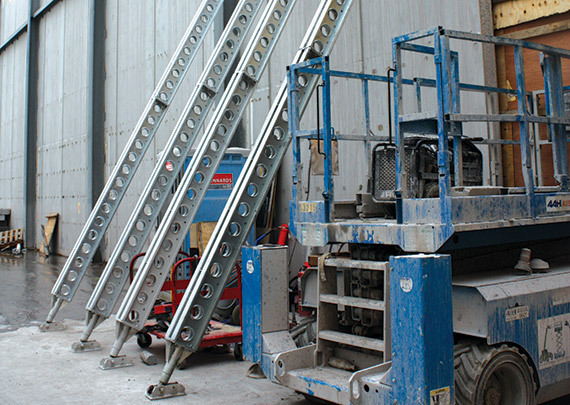 The Shore Hire Handrail System provides sites with a much needed physical barricade to prevent workers falling into open trenches and excavations.